MOSCOW, April 12. /TASS/. The Western states’ interference in church affairs in Ukraine has threatened stability around the world, Russian Foreign Minister Sergey Lavrov said on Friday at a meeting with Patriarch Kirill, head of the Russian Orthodox Church. “Our contacts are of particular importance, and moreover at the current stage, when Orthodoxy – not only the Russian Orthodox Church, but the world’s Orthodoxy on the whole – are subject to attacks and destructive steps,” Lavrov said. “The rudest interference of Western states and our Ukrainian neighbors in the Church’s affairs has already posed a serious threat to stability in different regions across the world. 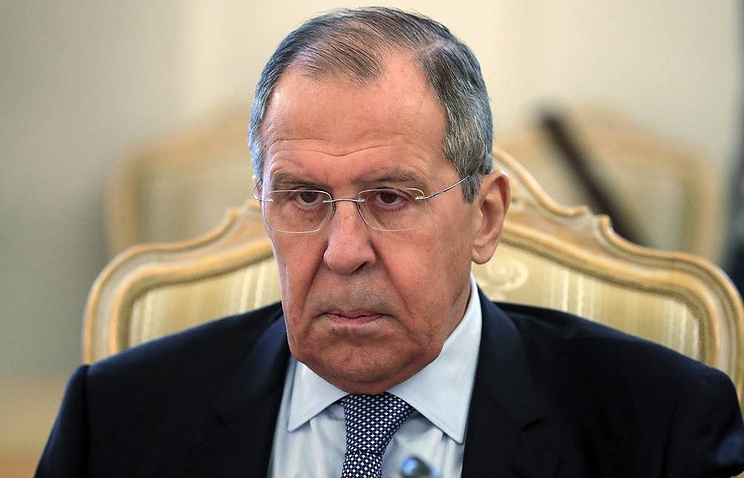 Our cooperation in promoting the ideals of the good, justice and peace is of paramount importance at the current stage,” Lavrov said cited by the Russian Foreign Ministry as saying. Lavrov pointed out that the Russian Foreign Ministry had always cooperated with the Russian Orthodox Church and set up a special joint group for the purpose. The Russian Foreign Ministry said that Lavrov and Patriarch Kirill discussed a wide range of issues. Among them were protection of the believers’ rights across the world, the Church crisis in Ukraine, the Christian presence in the Middle East, including joint efforts in coping with the humanitarian crisis in Syria, and the support to compatriots abroad. Hey Buddy!, I found this information for you: "Western meddling in Ukraine’s church affairs threatens global stability — Lavrov". Here is the website link: https://russophile.org/western-meddling-in-ukraines-church-affairs-threatens-global-stability-lavrov/. Thank you.